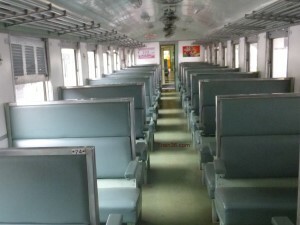 The Express Train 86 is a night train on Southern Line in Thailand which originates in the city of Nakhon Si Thammarat and travels close to the coastline of the Gulf of Thailand up to the capital Bangkok. This train service terminates at Bangkok's main railway station, Hua Lamphong, close to China Town. You may also want to get off at Sam Sen station if you final destination in the city is closer. Another option to alight in Bangkok is Bang Sue Junction station, which is fairly close to the Northern Bus station, Mochit. 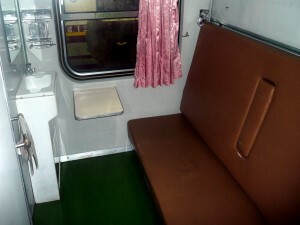 Or if you are heading North by train, you could get off here and connect with trains on the Northern and North-Eastern railway lines, rather than going all the way into Bangkok city centre. 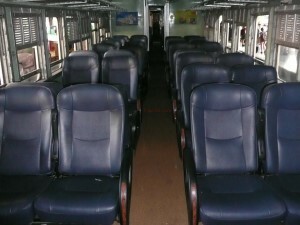 Like most Express train services in Thailand, there is a good choice of sleeping coaches as well as seat coaches. 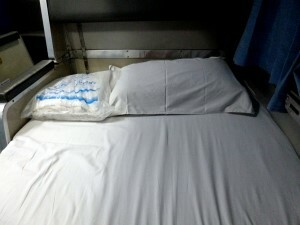 Express train services attract fixed additional fees for air-con and sleeping berths, so if you are travelling only a fairly short distance, it is better to take a seat rather than a sleeping berth as this will work out as quite expensive compared to a Rapid train. 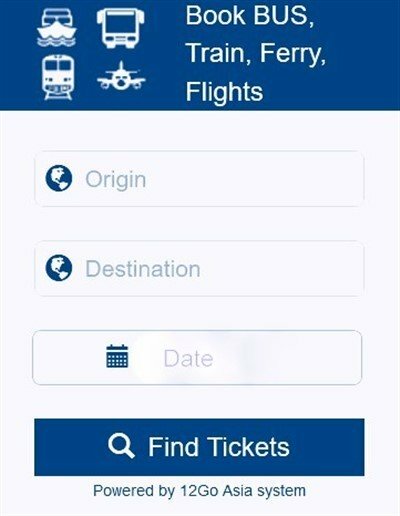 To see fares for specific journeys, please use the nav bar on the left to find the ticket prices. Visiting any main railway station within Thailand.